Many of the first settlers in the Tooele Valley were farmers and ranchers living off the land. This is a remote subdivision with that same feeling of independent living. Barns, horse corrals, fire pits, wide open spaces, million dollar views and large lots are what this subdivision is all about. 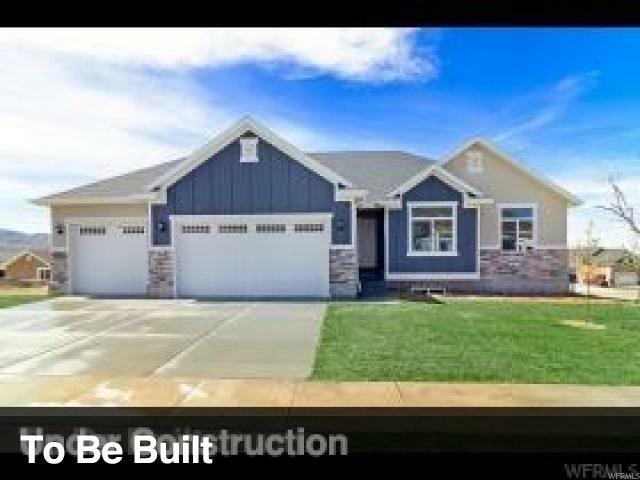 This home is being built by Eagle Point Homes LLC with the best of upgrades and style. If you would like to have us design a different plan for you, we have a builder with a degree in architectural design who can make your dream come true. Plenty of lots left in this subdivision. Call the listing agent today for a tour. Pictures on this sight are of a previous model home with the same floor plan. Click on the picture of the home to enlarge the photo tour. Taxes to be assessed by Tooele County.